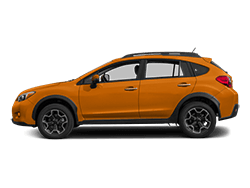 Purchasing a new vehicle is an important decision so don’t go to just any Austin area new car dealership, go to Austin Subaru. Our sales team is dedicated to finding the best new vehicle to meet your needs, shopping for a new car has never been more convenient. Everyone was extremely courteous and helpful and there was no pressure to buy at all. 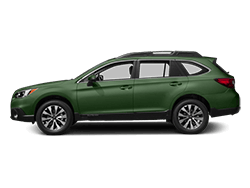 We love our new outback and are already highly recommending Austin Subaru to family and friends. I bought my first car here at Austin Suburu from Tony Nguyen and I can't say enough about how happy I am with my car and my experience at the dealership. From start to finish (and after the sale) Tony was extremely responsive, patient, knowledgable and friendly. Tony took the stress out of the car buying process and made it a breeze. I was most impressed with his service after the sale and how he continued to go the extra mile (pun intended). Thanks Tony and Austin Suburu! It was the best car buying experience I could have hoped for. 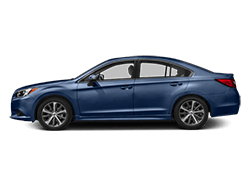 Purchasing a car from Austin Subaru was a great experience. 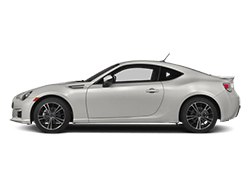 My husband and I were able to walk the lot and look at the different cars and prices without a sales person hovering over us. When we were ready to speak to someone we were greeted by Jay at the door. Jay took us to the Cafe - yes there is an amazing cafe with a Barista and free snacks - listened to what I wanted in my vehicle and found me the perfect car. 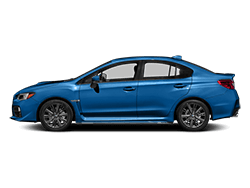 I was very happy with my experience and recommend buying your Subaru here if you are looking to buy a new car. 04/13/2019 Went in for my 20,000 check and once again had awesome service!! Christian my Service Advisor was friendly and kept me up to date throughout my <1 hour visit!!! I LOVE Austin Subaru! !As always excellent service for 12,000 service follow-up. Staff is always extremely friendly and great about keeping me informed while I wait for my car to be serviced!! 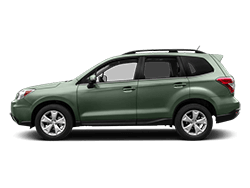 Austin Subaru is here to exceed your expectations when purchasing a vehicle. We are the team of choice when looking for automotive experts. Conveniently located close to Austin, Georgetown, Round Rock, Cedar Park, and San Marcos. It is our goal to help each customer make informed choices, save money, and access crucial services with ease. 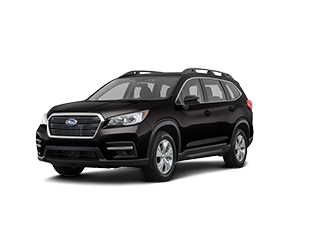 When you visit our dealership, you will find the complete lineup of new Subaru vehicles. 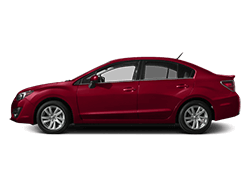 We offer vehicles that are sporty, practical, roomy, and affordable. If saving money is your priority, we also have a massive and always-changing inventory of pre-owned vehicles. Each vehicle is carefully inspected by a mechanic, restored to like-new condition, and priced to fit into any budget. Financing is easy at Austin Subaru. Maintenance and repairs are simple with the help of our state-of-the-art service center and expert technicians. If you simply need an official part or accessory, we have a huge selection on site along with Subaru parts professionals to assist you. It’s hard to find a dealership you can trust. 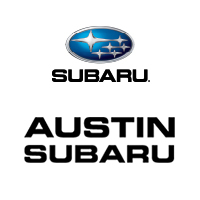 When you work with Austin Subaru, you will feel like our sales, financing, and service team members are on your side. Count on us to meet all your automotive needs, and to deliver a higher standard of customer commitment than you will find anywhere else. Visit us in person at 8100 Burnet Road, Monday through Saturday. Please contact us with any and all of your questions.